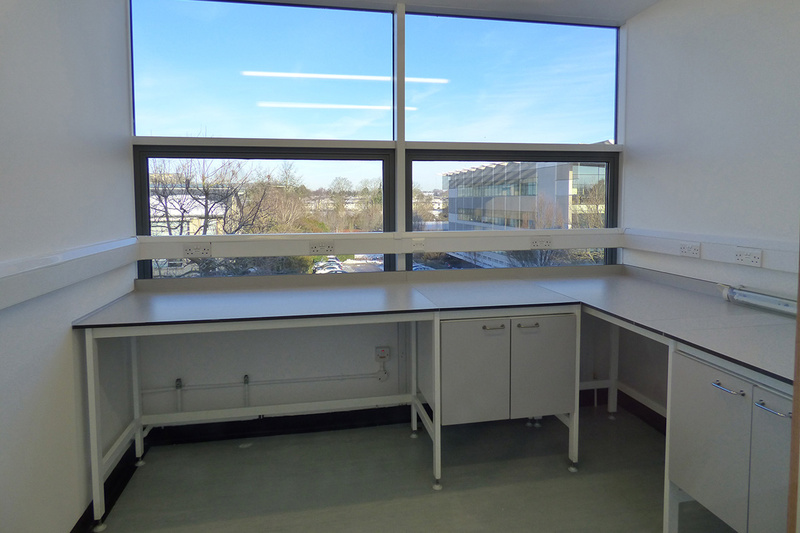 the design and installation of new laboratory facilities. 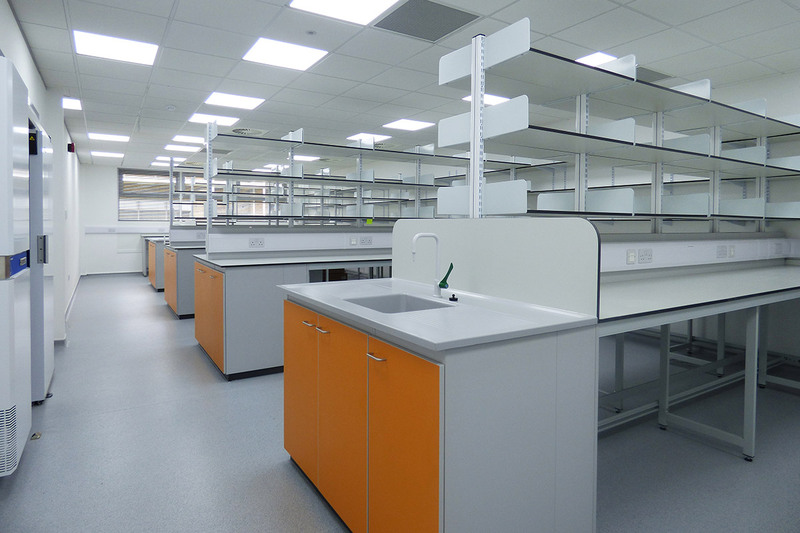 We are a unique organisation providing a single point of contact for the design & delivery of your compliant laboratory. 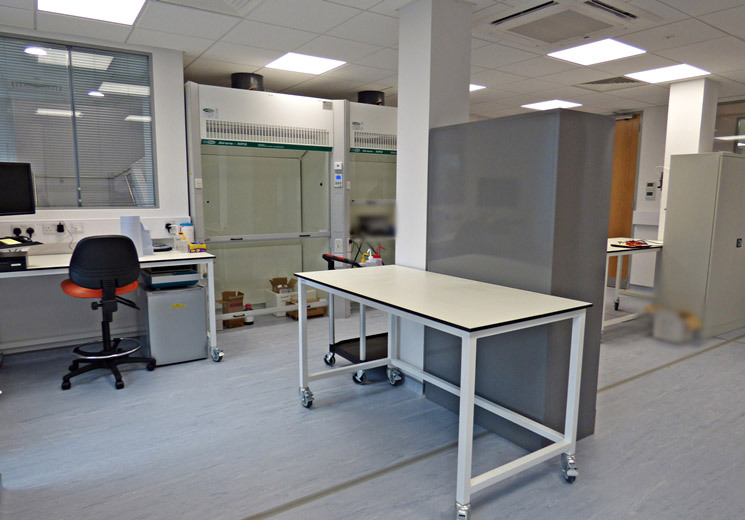 Whether you need a small-scale research laboratory or complex R&D facility, the Bulb team can help you choose the right property, create a practical design solution, achieve value for money and manage the delivery of a quality project, right first time. 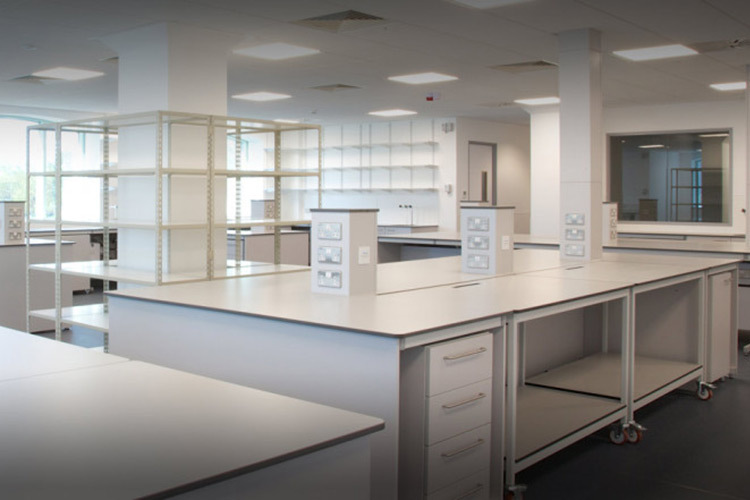 Bulb Interiors are a laboratory fit-out & refurbishment specialist delivering property appraisals, laboratory design, project management and cost control. 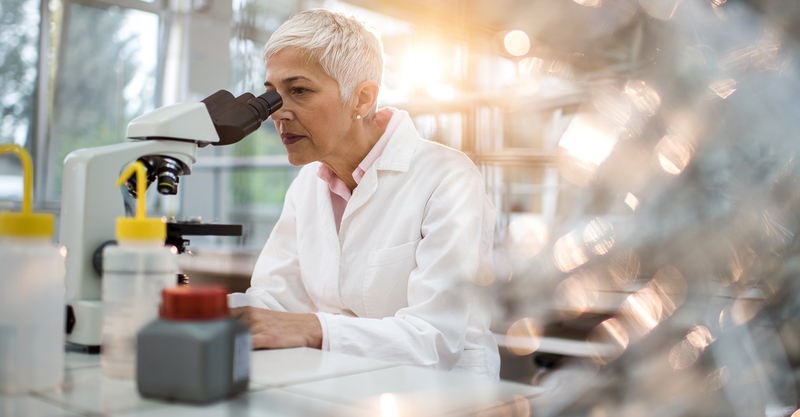 We provide a single point of contact for the rapid delivery of quality and regulated high-tech laboratories, cleanrooms and R&D production facilities up to Biohazard Containment Level 3. 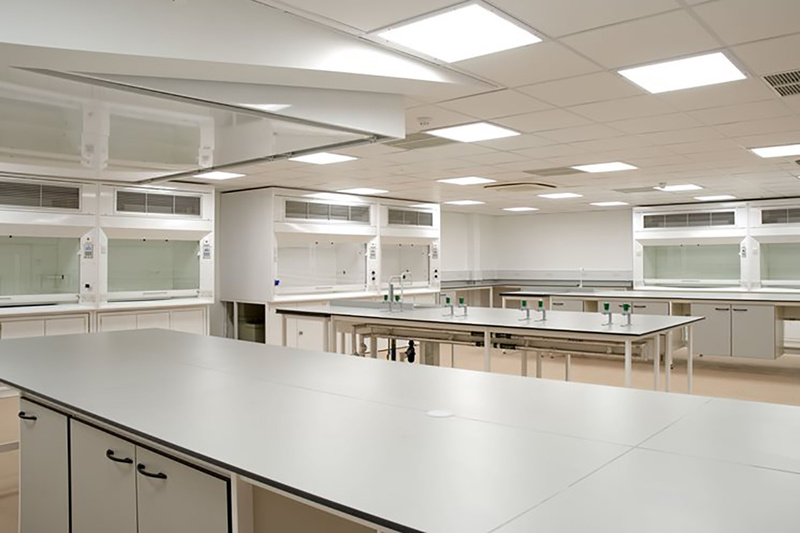 Our flexible approach provides clients with confidence in achieving best value for the supply of laboratory benching, fume cupboards, specialist mechanical & electrical services including industrial gases, cold rooms, humidity control and vacuum systems. 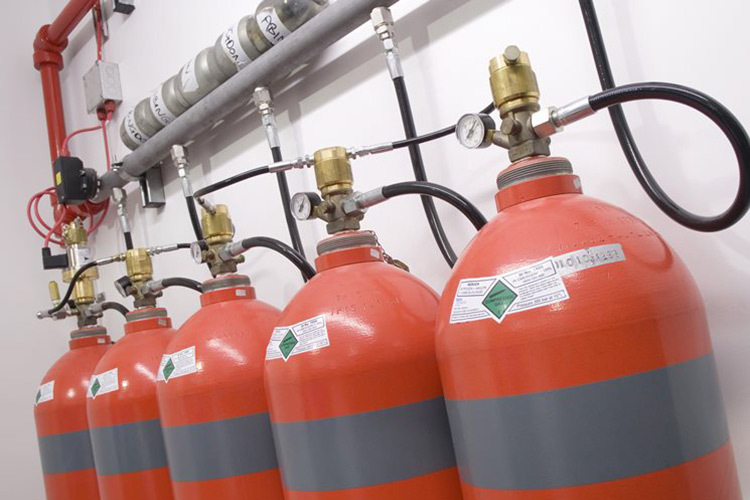 We build strong relationships with our clients and pride on our repeat business. Scientific, Healthcare or Technology Industry, Research institute or Academia. See what our clients have to say about our work! 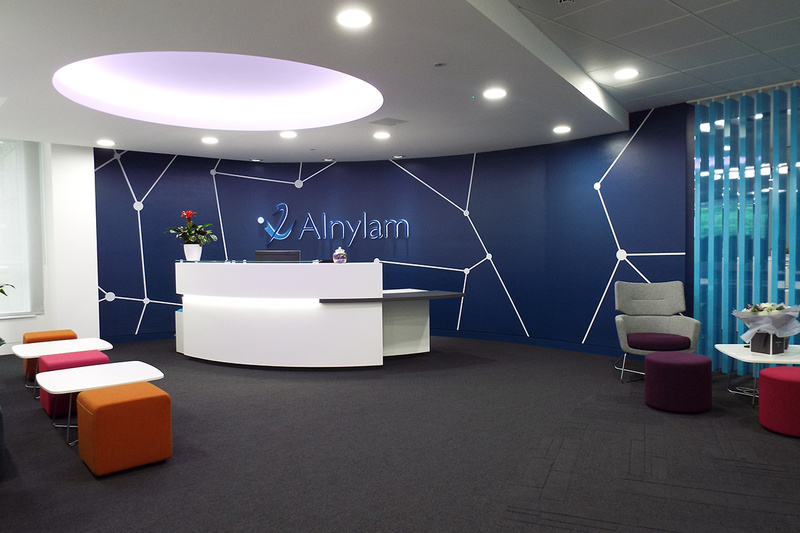 "A good project, delivered in a hassle free-way." Very professional amongst contractors spoken to, built a good rapport. A good project, delivered in a hassle free-way. 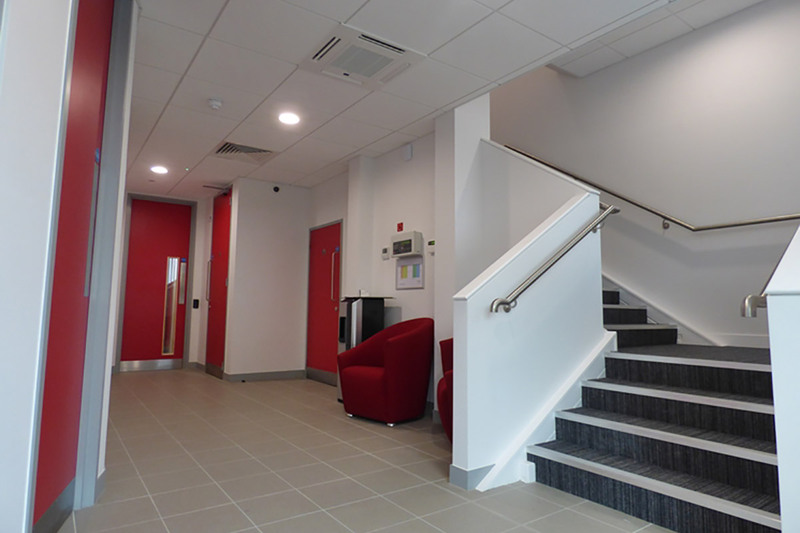 "I have learnt a tremendous amount from you all"
Your professionalism has been outstanding throughout and your guidance with the design of the building was invaluable. I have learnt a tremendous amount from you all and am grateful for all of your patience in what has been a steep learning curve. "Would happily recommend to others"
Pleased with Bulb’s services from concept to completion. Highly appreciate the ongoing support and relationship with the Bulb team. Would happily recommend to others and glad to show the facilities Bulb’s prospective clients. "Both incredibly diligent & courteous"
Directors were all exceptional, the highest levels of attentiveness to all details, very professional. Very patient at the early stages & radiated an overwhelming sense of reassurance. Both incredibly diligent & courteous, often call 2/3 a day & would always get responses. Enjoyed the chemistry between all.